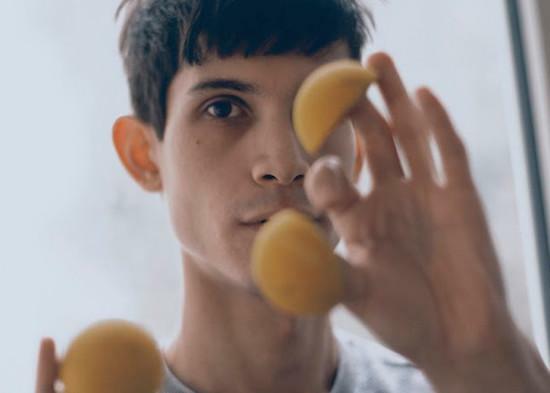 Objekt has announced his first new release since his 2014 debut album Flatland in the form of a fourth edition of his white label series. The two-track record is a tribute to a fictitious Berlin venue called Basement Q, which close friend and fellow DJ and producer Call Super has also referenced in mixes in the past. "There really was no place quite like it," says Objekt of Basement Q. "Even in the later years when Joe [Call Super] and I would go, the sense of vitality was palpable. You had all these regulars who must all have been pushing 50 years old but still had more energy and passion than any 25 year olds we knew at the time." The record's A side, 'Needle And Thread', aims to distill an average night at Basement Q into nine minutes, its contorted breakbeats and distinctly Objekt melodies rolling out across the record's length. 'Theme From Q', meanwhile, is a re-interpretation of a Basement Q anthem, owner and founder DJ Bogdan’s own 'Love Inna Basement (Morning Dub)'. The self-released record is out on March 27.